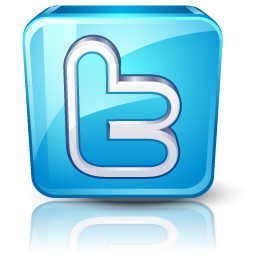 WholesaleDiscountSunglasses.com offers the lowest prices on sunglass accessories because we are the direct importers. 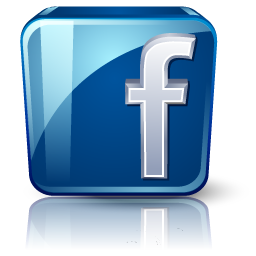 Buy wholesale sunglass accessories direct and save! 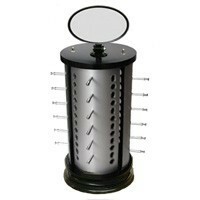 Click on a category below to view our products. 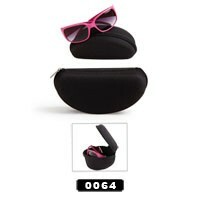 High Quality Soft Case, Sunglasses not included, sold by dozen. 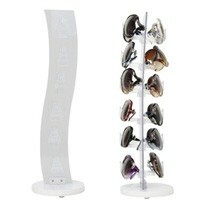 Counter top rotating sunglass display rack holds 48 pair. This display is pre-assembled. Height 33 in. x Width 13 in. 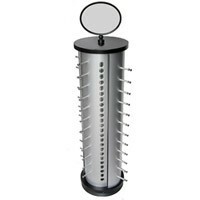 Counter top rotating sunglass display rack holds 24 pair. This display is pre-assembled. Height 22 in. x Width 13 in.